Is this also the case with cryptocurrencies? When it comes to cryptocurrencies and the blockchain, humanity is in its infancy – comparable to the Internet in the 90s. But that is not and will not remain the case. It is therefore time to give an overview of the topic and to remove any question marks on fundamental aspects. In the following lines you will learn what cryptocurrencies are, how they are created, how they can be acquired and how they can be stored. I also look into the question of investment security and reveal further interesting details about cryptocurrencies that I have acquired in the past. December 2017; „Bitcoin’s triumphal procession, the bitcoin rises to 20,000 US dollars“ or something similar was heard from everywhere and read in every newspaper, every Handelsblatt. People who had smiled at the digital currency until then suddenly asked: How can I get in? Is it even worth it? What exactly are these bitcoins? The term bitcoin is made up of the words „bit“ – a digital unit of measurement – and „coin“, which means coin. The „digital coin“ is based on the so-called blockchain technology, which makes cheating practically impossible and offers potential in many respects. Blockchains are decentralized Internet databases that can manage transaction data. The transactions operate without a central supervisory body (which is also responsible for withdrawing additional money). The blockchain can not only be used for digital currencies. Wherever a contract between two parties arises, the Blockchain could be used in the future. 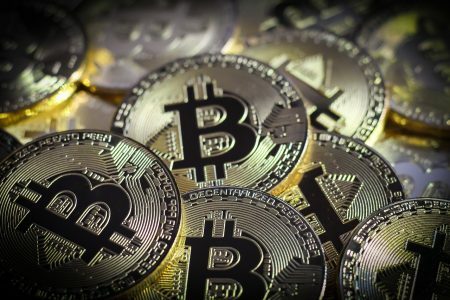 In addition to bitcoin, there are thousands of other digital currencies and applications hiding various ideas, techniques and visions. Every day there are new so-called ICOs (Initial Coin Offerings), which crave crowdfunding money and promise high profits in the event of an investment. It must be made clear here that there is a lot of nonsense and that one should not let one’s greed prevail freely. Because otherwise only one will win in the end. And that is usually not the investor. You have to know your way around to find the real „pearls“ among the new currencies and applications. Who knows – maybe we should also start an ICO for a LCB-Coin. However, there are already „established“ coins, in technical jargon „Altcoins“, which do not necessarily use the blockchain technology. These coins differ not only in the technology used, but also in their origin (called mining) and maximum creation potential. For Bitcoins, the maximum creation potential should be 21 million currency units. According to current estimates, these 21 million will be achieved in 2130. New bitcoins are created by so-called „mining“. Computers solve cryptographic computing tasks, which requires powerful hardware (graphics cards). Anyone can use their computer for mining, but nowadays it is mainly commercial mining. By the way, the graphics card market is currently very exhausted due to the mines. The high demand, together with the low supply, has driven the price extremely high in recent months. Anyone who has owned Nvida shares for some time now will have reason to cheer. But there are also coins where the „creators“ have already generated the maximum number and are now distributing them in stages. Mining, especially bitcoin, needs more and more energy, which has caused the bitcoin to suffer considerably in value due to appropriate regulations. The Asian region in particular is intervening strongly here. A big problem is that the computing power of today and tomorrow will not yield the same mining yield. Every four years the yield of gained bitcoins per minute is halved. Currently 12.5 bitcoins are generated within 10 minutes (1728 per day) – in four years only 6.25 bitcoins in 10 minutes will be generated. Due to the increasing number of miners – or the additional computing power that is constantly added to the blockchain – it is also understandable that mining bitcoins is only worthwhile in countries where electricity prices are low. 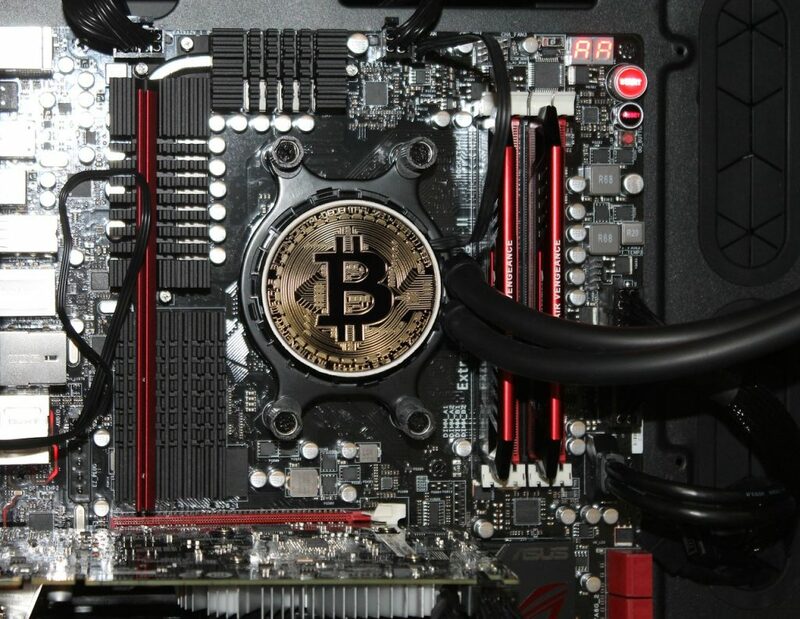 More miner does not mean that more bitcoins are created, but that the algorithm adapts accordingly to achieve the same number of bitcoins in the 10 minutes due to increased processing power. With other cryptocurrencies, such as „Ethereum“, mining can at best still be worthwhile. However, one should not only start from the electricity price, but also take into account any acquisition costs and equipment wear. Another option is so-called cloud mining. One rents oneself into a network, digs the coins together for a predetermined period of time and receives the „proceeds“ arising from it proportionately. Here too, however, good research is needed to avoid suddenly doing the work for a black sheep. If the course plays along for the duration of the course, cloud mining can certainly pay off.